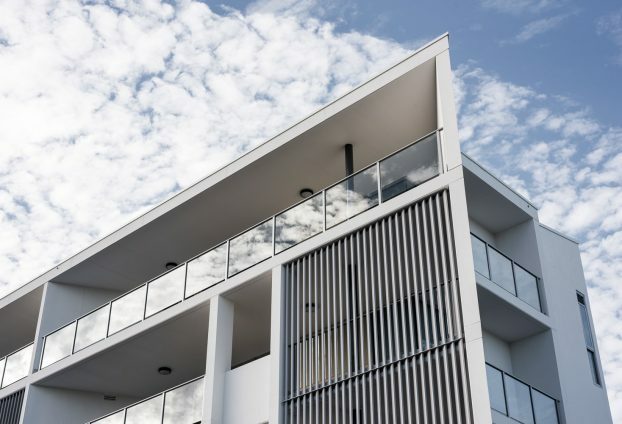 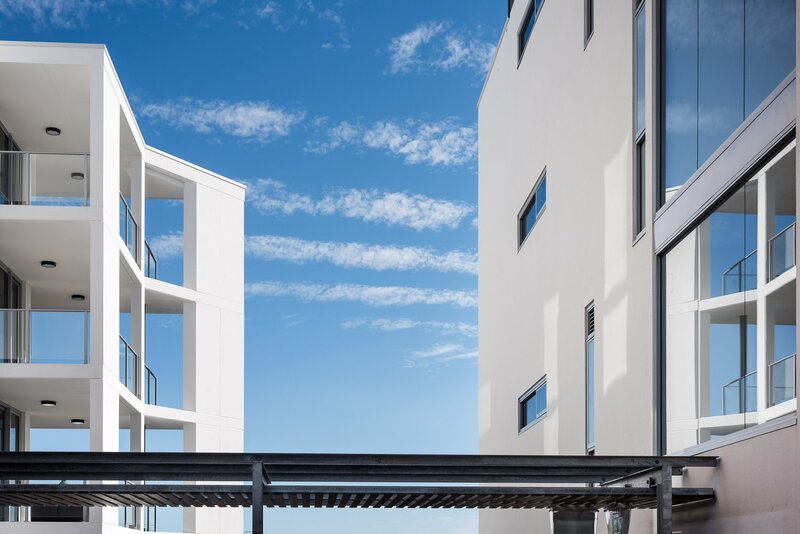 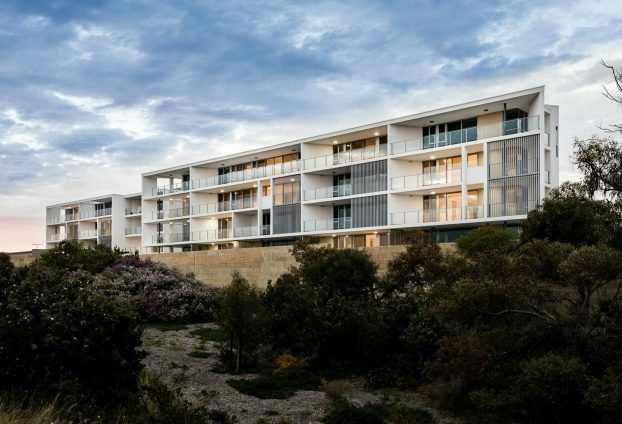 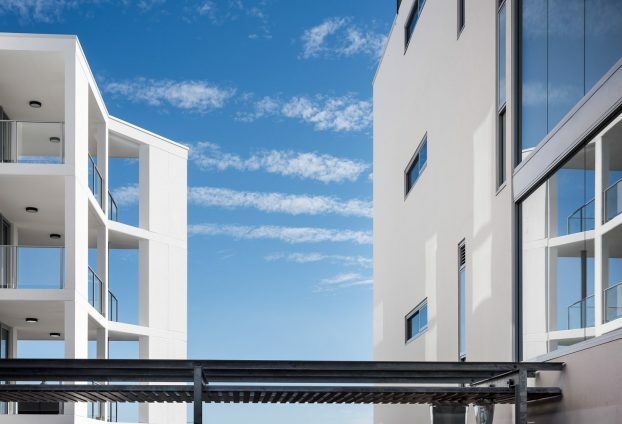 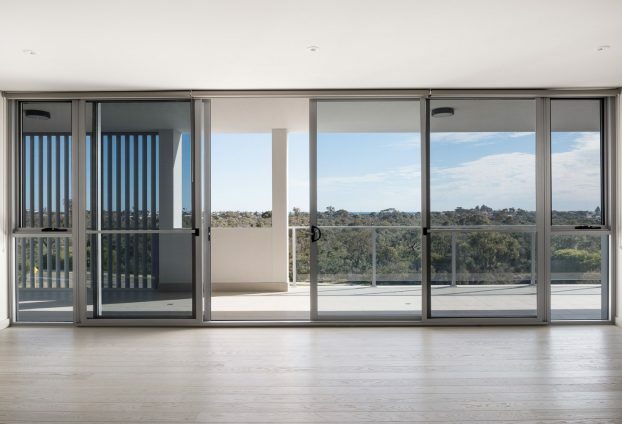 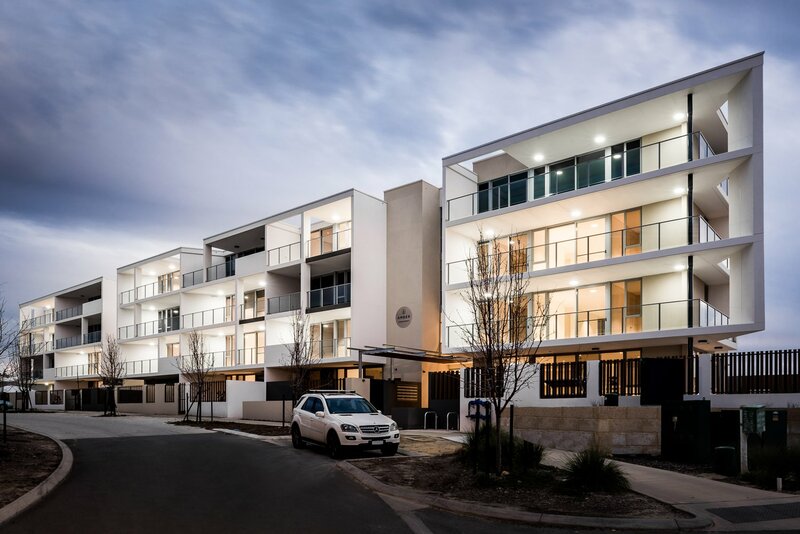 Amber Apartments in Carine Rise is a $30 million boutique apartment development with 50 residential apartments set among mature tuart and bordering a beautiful native bushland reserve. Its elevated position gives excellent views across the local parklands to the Indian Ocean. 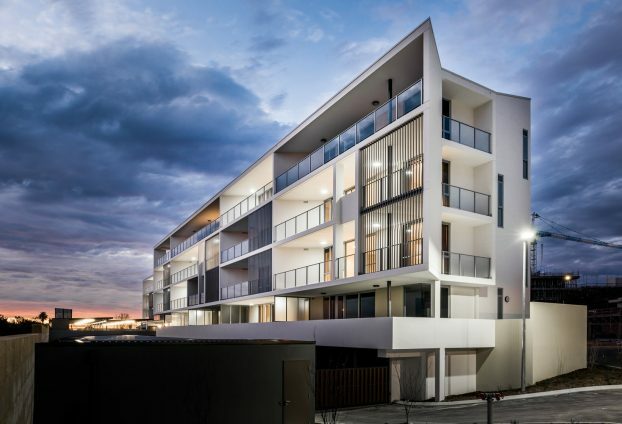 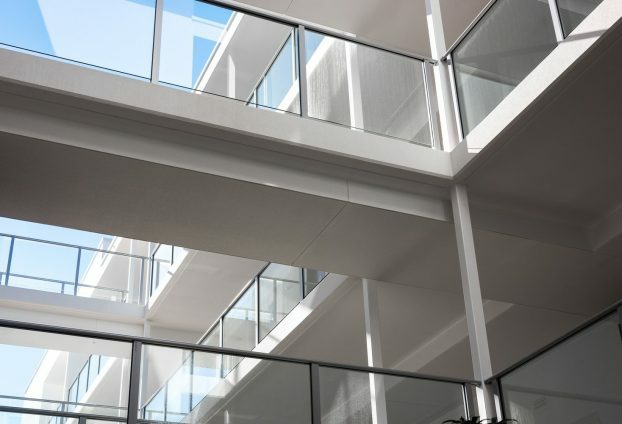 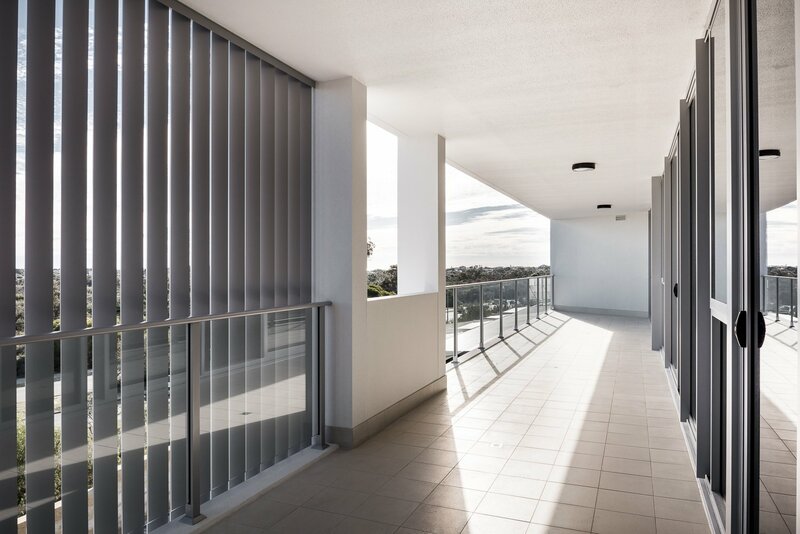 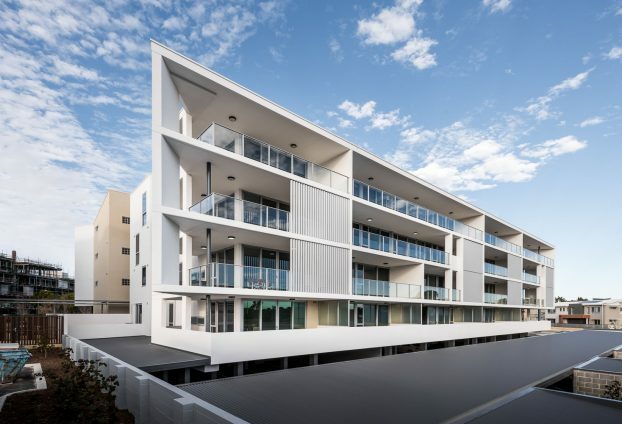 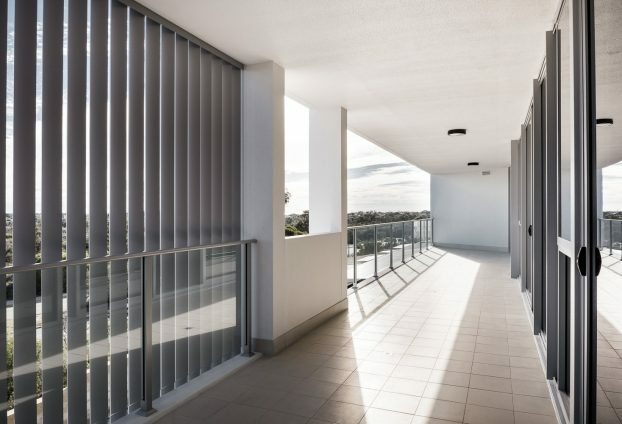 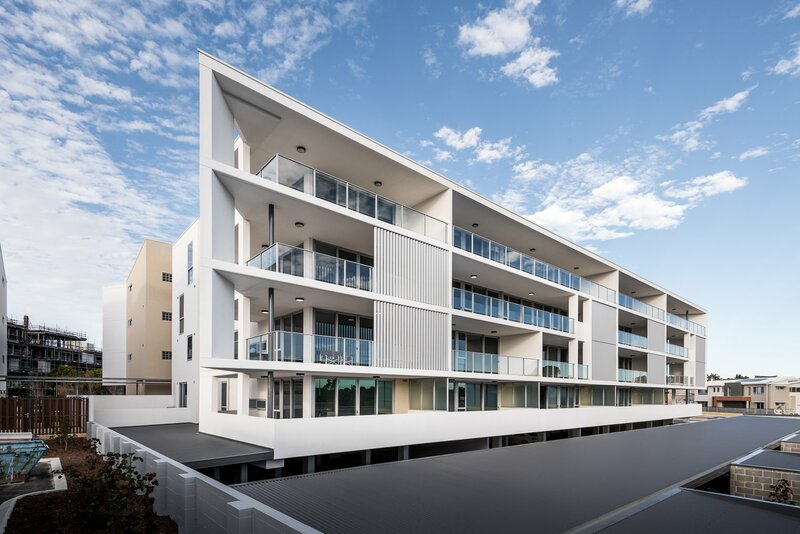 Amber Apartments are close to the city, beaches, schools, shopping centres, new retail and medical facilities, and have easy access to the freeway.